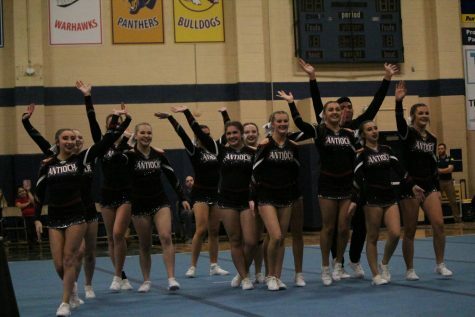 The cheerleading team prepares for their last invitational this season before sectionals on January 26. 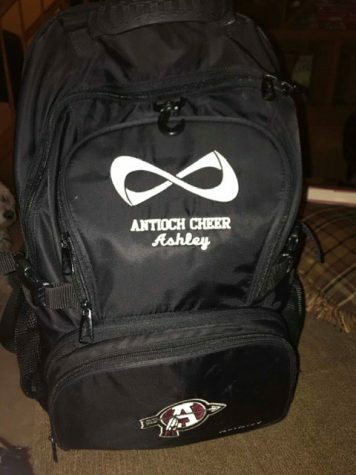 The Antioch Sequoits head down to Huntley High School on January 20, allowing the team to have one final official run through of their routine this regular season. 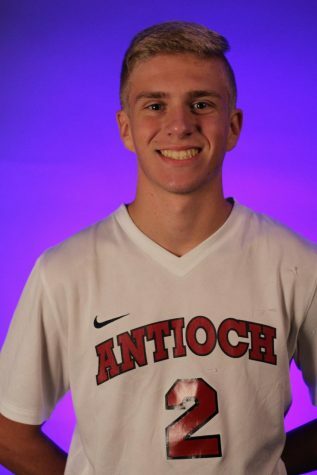 Throughout this year, the team has struggled with injuries that have led to several changes in their performance. 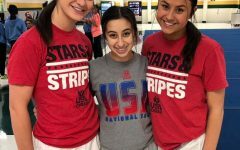 Sophomore Riley Conway was one of the athletes who has been injured this season, but she did not let that get her down. The team has been working hard to make adjustments as people have come back from their injuries. 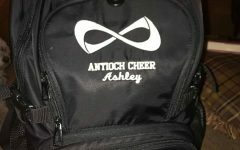 Now that all the team has recovered from the injuries, Antioch can get one final judgment on their routine and make any necessary tweaks before they take on the challenge of sectionals. 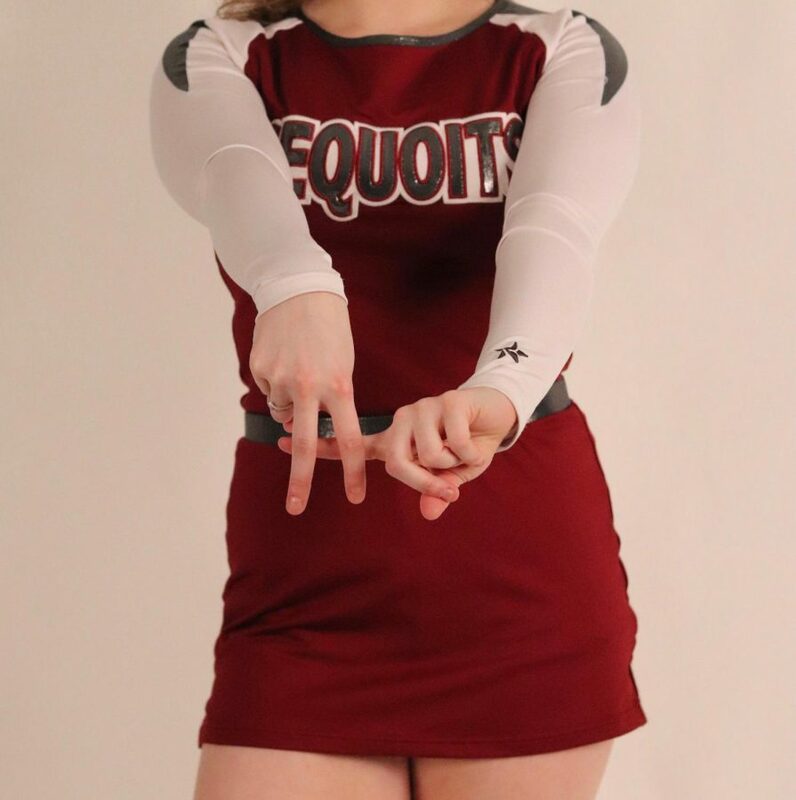 Over the course of this season, the Sequoits have overcome several complications regarding their routine and pushed hard to improve. 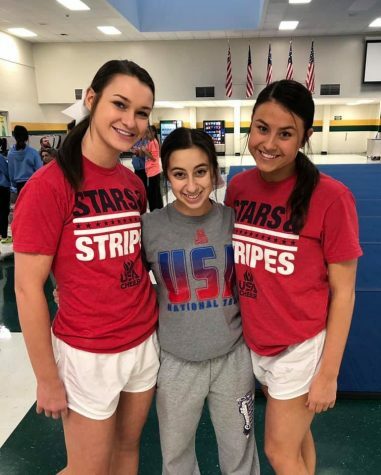 Despite their rocky start, the cheerleading team was able to secure a second place spot in their NLCC Conference and are working hard to ensure they become state-bound. 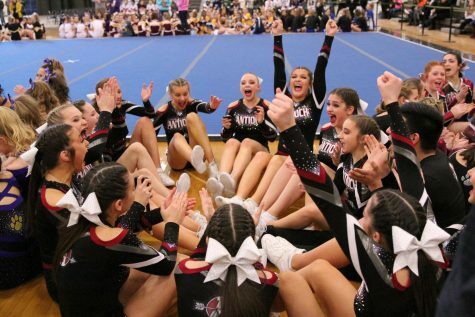 After this competition at Huntley High School, Antioch will be seen next at Grayslake North High School for IHSA Sectionals, where they hope to move forward to their goal of state.